When you need a more specialized solution for your retail products, Do-It's Interior, Security and Box Top Hang Tabs can deliver. 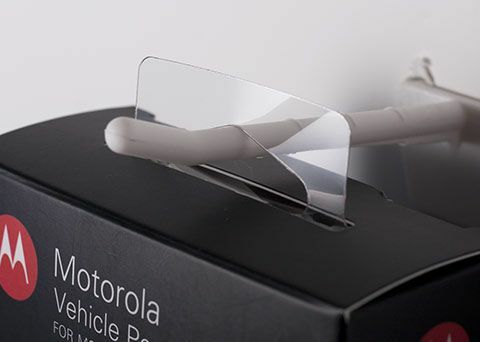 Whether you want to prevent theft or protect your plastic packaging against damage, our display options are certain to improve your product's visibility and enhance its safety. Do-It Interior Hang Tabs allow you to hang your product while maintaining a clean look and strong holding power. Our interior hang tabs adhere to the inside of your product’s box, with the upper part of the hang tab extending through a slot in the top. Your product looks good, hangs straight, and the hang tab doesn’t interfere with any message on your product package. 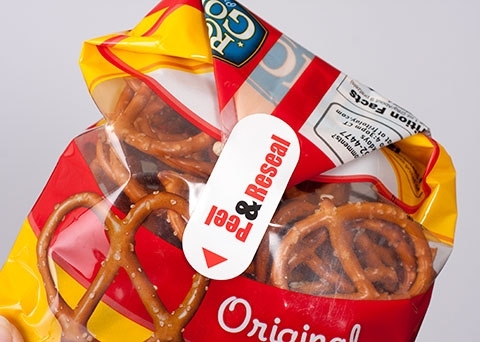 Do-It Security Hang Tabs fasten securely to your product to seal your packaging. These hang tabs remain folded down for easy shipping and fold up, when needed, to hang in the store. 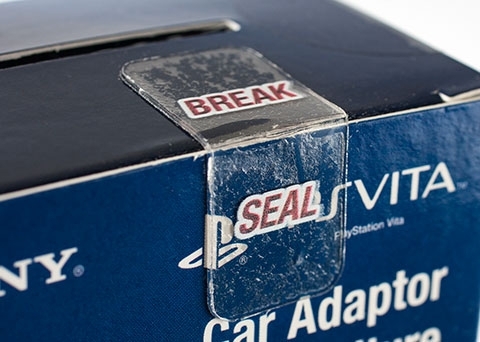 More durable than wafer seal labels, our security hang tags are made from a heavy duty plastic that is both tamper resistant and stronger than traditional loss prevention methods. Do-It Security Hang Tabs are a clean and convenient way to ensure the safety of your products on retail shelves.